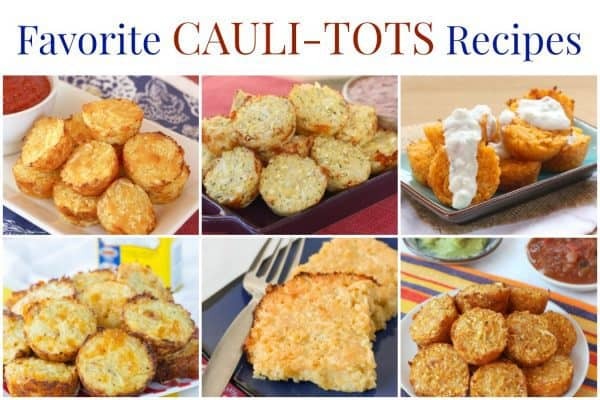 Favorite cauli-tots recipes all in one place! You know I love cauliflower, especially when I use it to make cauliflower tots. 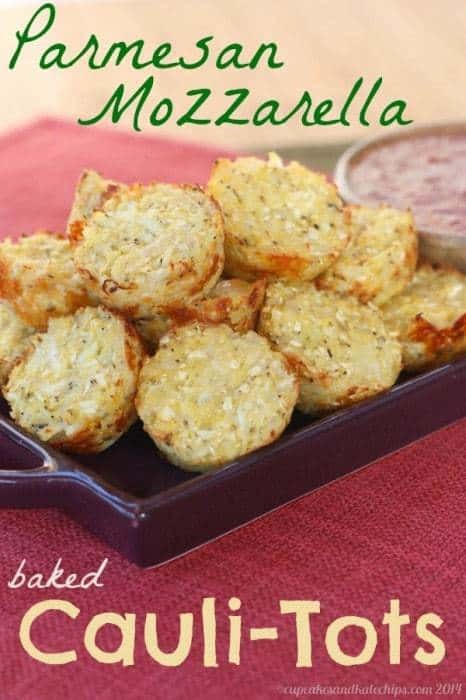 These little veggie bites are always a favorite snack or side dish in my house. So here they are because I’m Crazy for Cauli-Tots – Six Favorite Cauli-Tots Recipes. Making cauliflower tots instead of tater tots was one of my most genius ideas ever. 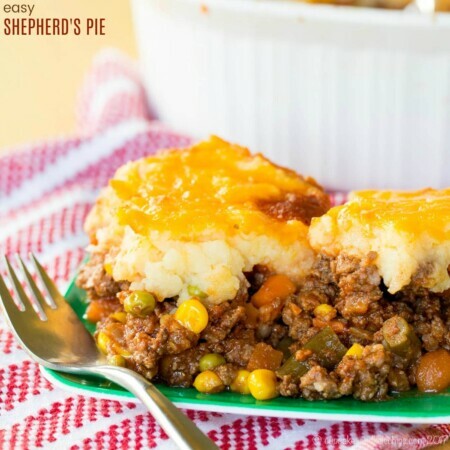 My kids devour them, and my hubby, who hates when I try to sneak anything into anything, was so amazed by their flavor and texture when I first made them that he still raves about them, and I’ve even had to make them for him to bring in to work potlucks. So over the years I’ve had to change them up with different cheese, seasonings, and yes, even things to dip them into. 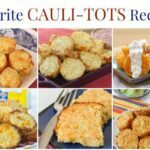 So check out all of my favorite cauli-tots recipes, why I love them, and how we enjoy eating them! Baked Cauli-Tots – the original cauliflower tots with plenty of cheddar cheese and the classic tater tot texture. We still make these all the time! In fact, I’ve made them so often that I share all of my tips and tricks to make them turn out perfectly. These just have to be dunked in Homemade Ketchup. Bake at 400°F for 15-20 minutes, or until golden brown. I use the shredding blade on my food processor to shred the cauliflower. You can use the stems as well, not just the florets, since it is all being shredded and mixed together. Parmesan Mozzarella Cauli-Tots – with Italian herbs and cheese, you can also call these Pizza Tots, especially when you dunk them in some marinara sauce. 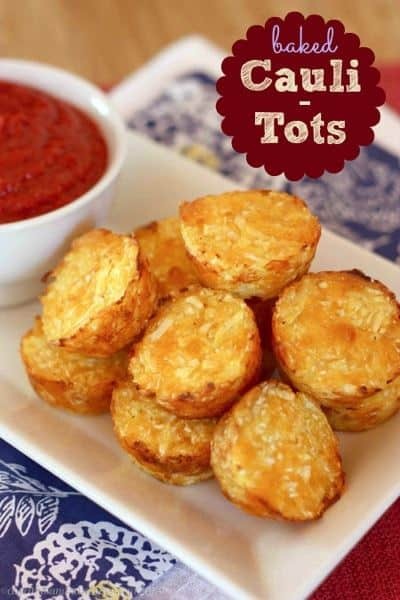 Cheese, oregano, a bit of garlic - dunk them in some tomato sauce and tell your kids they are pizza tots! Combine all of the ingredients in a large bowl, and mix together thoroughly. Buffalo Cauli-Tots – with that spicy hot sauce kick, you’ve gotta top them with Greek Yogurt Blue Cheese Dressing or even dip them in Pantry Greek Yogurt Ranch Dip. Who doesn't love tater tots and Buffalo chicken? Not exactly health food, that is unless you transform them into Buffalo Cauli-Tots. 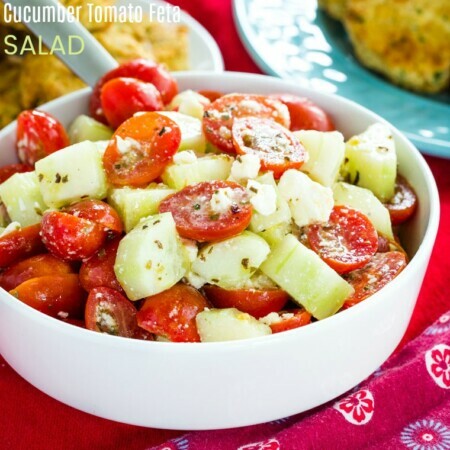 Combine all of the ingredients (except the Blue Cheese or Ranch dip) in a large bowl, and mix together thoroughly. I like to use a fork. Bake at 400°F for 20-25 minutes, or until golden brown and crispy. 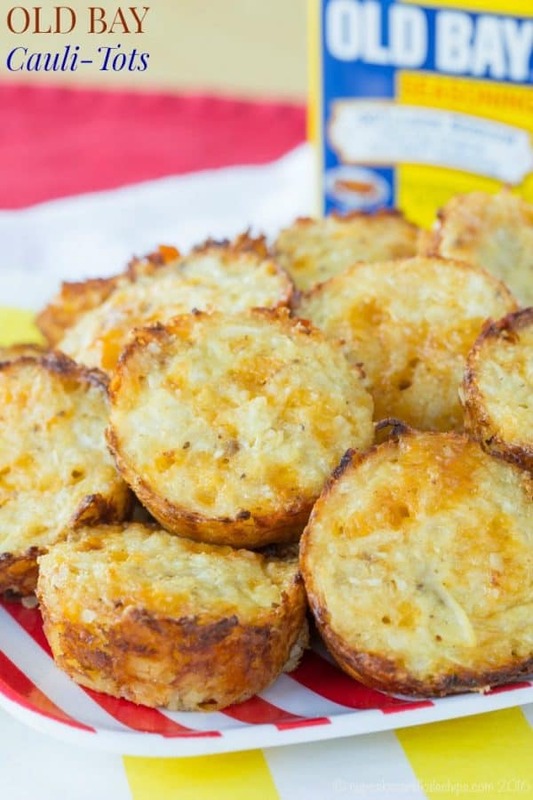 Serve with Blue Cheese or Ranch Dip for dipping. Old Bay Cauli-Tots – Maryland’s favorite spice, and the same fave cheddar bay combo as those Red Lobster biscuits. Place the shredded cauliflower in a kitchen towel and squeeze out the excess moisture. Try to get out as much moisture as possible. You may have to do this in batches. Bake at 400°F for 15-20 minutes, or until golden brown. Let cool slightly before using a butter knife to gently remove from the pan. Mexican Pepper Jack Cauli-Tots – these tots are ready for a fiesta. 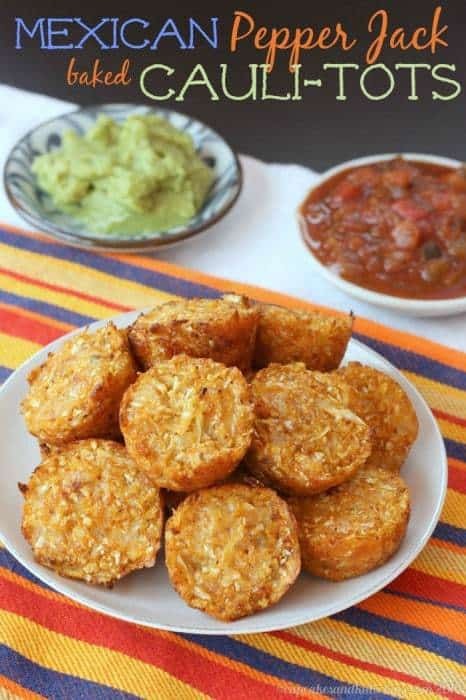 Call them “taco tots” since they are perfect with salsa or guacamole. A healthier version of tater tots with a little spicy kick. Serve with salsa or guacamole for dipping. 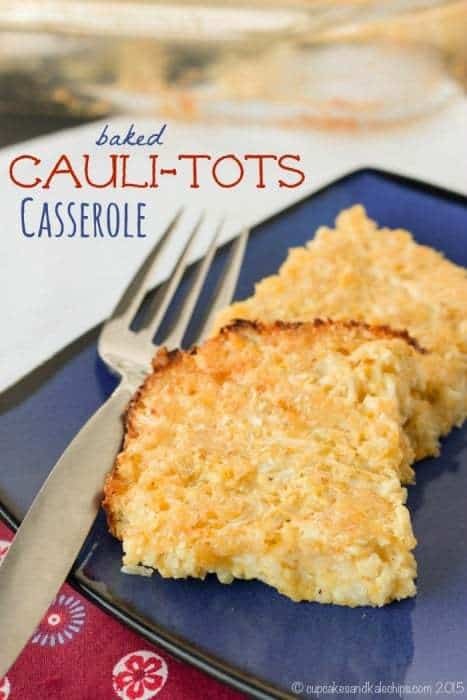 Baked Cauli-Tots Casserole – my lazy day tots have all the same taste and texture, but no dealing with mini muffin tins. An easy, cheesy, crispy side dish packed with veggies. Move over tater tots and hash browns and make room for this casserole. Preheat your oven to 350°F. Spray a 9x13 glass or ceramic casserole dish with oil or coking spray. Place the uncooked shredded cauliflower in a kitchen towel or several layers of paper towels and squeeze out the excess moisture. Transfer the mixture to the casserole dish and press down firmly until it is even and packed down. Bake at 350°F for 40-45 minutes, or until golden brown. Each recipe says. See note. But I can’t find the note. What is it? Sorry about that. 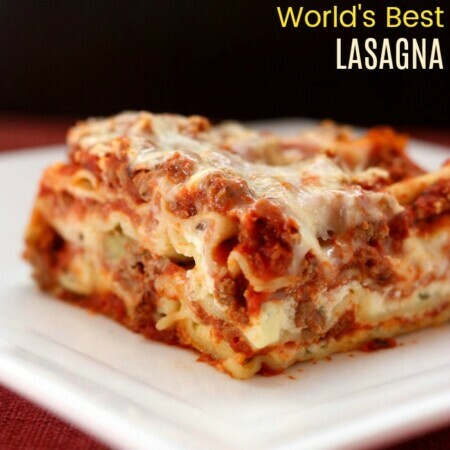 When I changed the formats of my recipes, some of the notes got lost in the conversion. It was just: I use the shredding blade on my food processor to shred the cauliflower. You can use the stems as well, not just the florets, since it is all being shredded and mixed together. 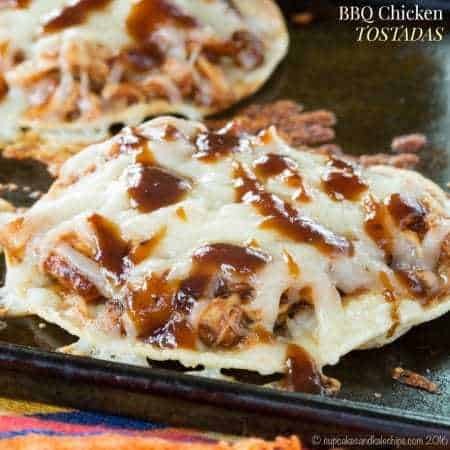 Can any part of these recipes be made ahead of time? Thanks! Actually, I like to make the cauli-tots ahead of time and reheat them in the oven the day they’re served. That way, they get a little crispier. You can refrigerate or freeze them, but if you freeze them, know that they will have more moisture in them. I made the cauliflower tot casserole because I don’t have the patience to make tots. I added a little Frank’s Red Hot sauce and I used a little less than half a cup of almond flour in place of the cornmeal. I baked mine for over an hour to make sure it was nice and toasty on top. Turned out DEELISH! Might even get my husband to eat it???? It makes me SO happy to hear that you and your family enjoyed the cauliflower tot casserole! I love the kick of hot sauce you added to yours! What is the preferred binder? I have cornmeal, oats, breadcrumbs and panko in the pantry. Which is your favorite? I think cornmeal gives the texture most like classic tater tots, and that’s what I use most of the time. I am going to try this using ground pork rinds for the binder, wish me luck! Good luck and please let me know how it turns out for you, Stacey!